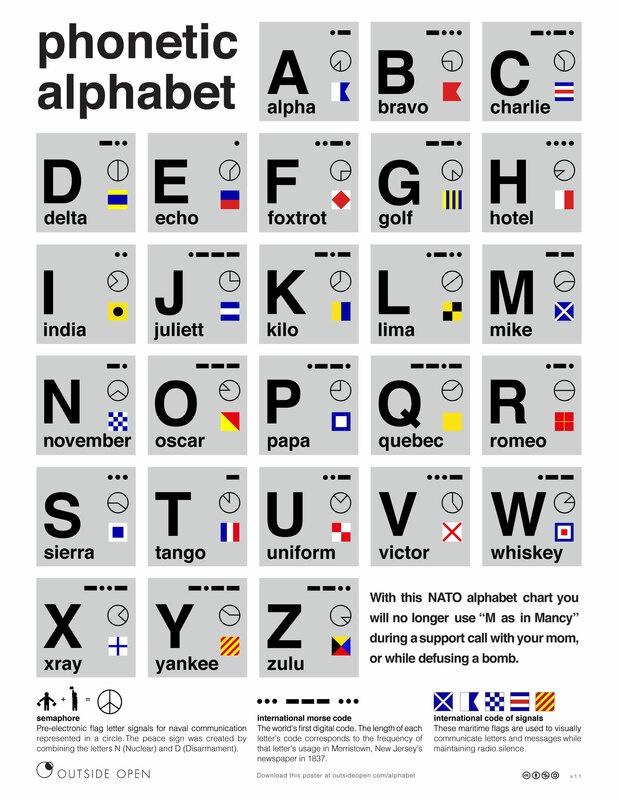 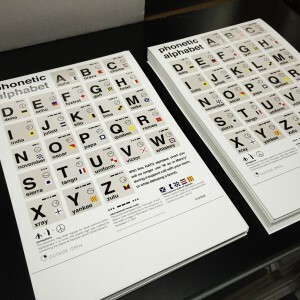 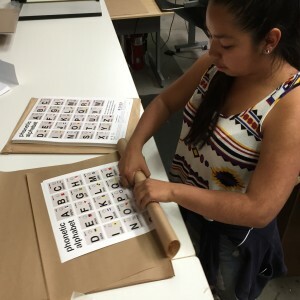 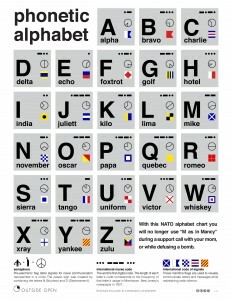 The OO team had a lot of fun last week as the Phonetic Alphabet poster that we designed started trending on reddit/r/sysadmin and was featured on several blogs including Man Made – super cool to get such great support from the community! 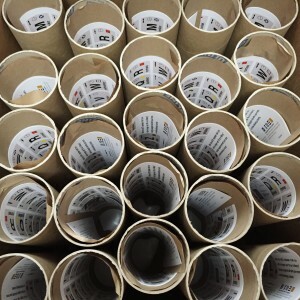 Lots of traffic hit the site and over 250 folks ordered posters over a 2 day period! 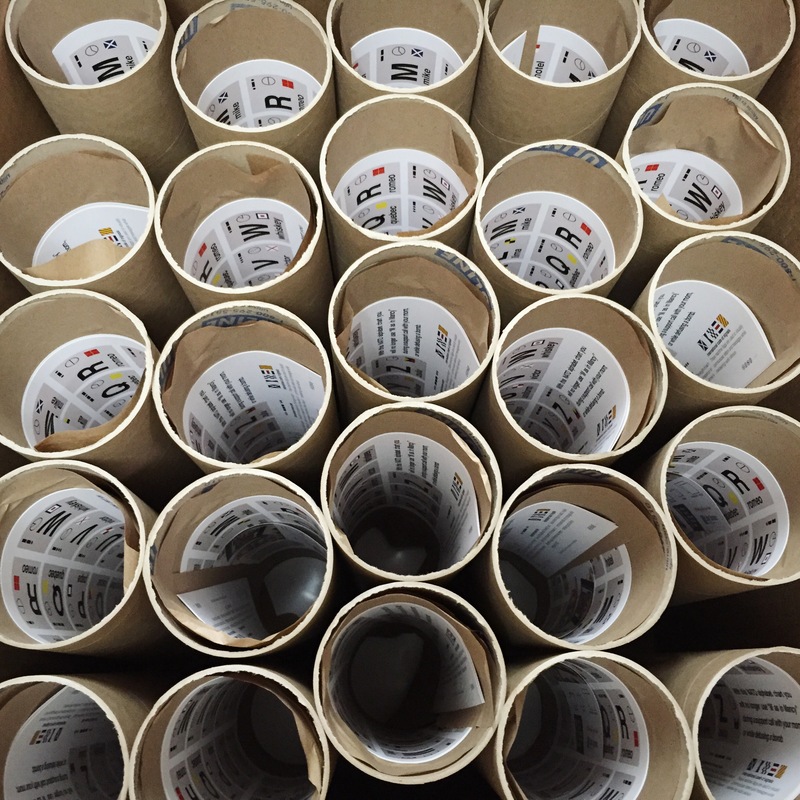 Many thanks to our indefatigable friends over at Color Services for printing, packaging and shipping so many poster tubes for us on top of their already busy workload!